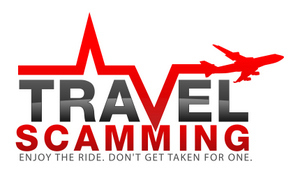 Travel scams in Rome are plentiful, so you will need to be observant and use caution while visiting. A common travel scam that can happen in Rome, Italy is one in which a group of children will suddenly surround you trying to sell you newspapers. They will use the newspapers to hide the fact that they are reaching into your bags stealing from you. If you get surrounded by such a group, quickly get away from them and even ask others for help if you need it. Yes, it’s sad, but even children can pull scams. It is often those we suspect the least that can do the most damage. Be wary of any group that surrounds you, causes commotion, or anyone who tries to distract you. There are many gypsy groups that try to scam you in Rome. 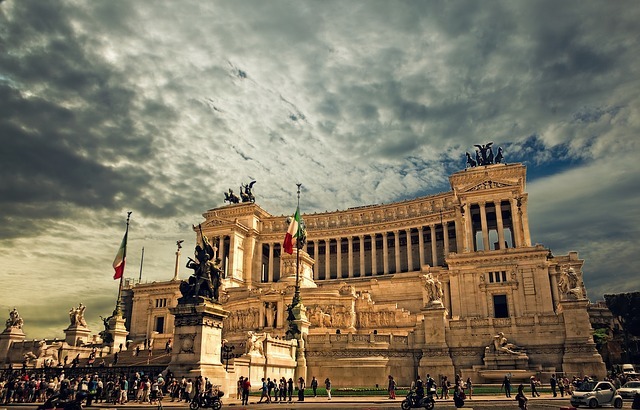 They usually congregate around the main tourist attractions, especially around the Colosseum. They will beg you for money to distract you. And when you attention is taken by that person, another person will steal from you. Pickpocketing is also very popular in Rome, so be careful with your belongings at all times. This article has tips for keeping your purse safe. Be careful, especially on trains and buses and around tourist attractions. The other thing you want to watch out for in Rome are fake luxury products. Many vendors try to sell these, and if you are caught with them, there is a €10,000 fine. If the price for an item seems to good to be true, it usually is, and you are better off walking away. You also want to beware of unofficial tour guides that like to hang around the Vatican. It’s best not to use them, as they will often try to charge you more money than the agreed upon amount for your tour. Also, be aware of people who offer to take your photos, as they often expect you to pay them for doing so.